As part of his daily Miiverse updates, Super Smash Bros. creator Masahiro Sakurai has confirmed that All-Star Mode will make a return this year. 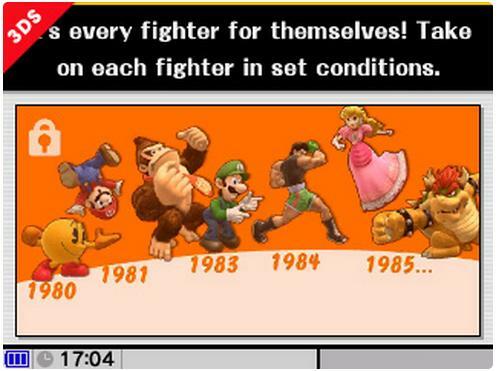 An unlockable addition in Melee and Brawl, it will this time be available to players from the get go. A survival mode of sorts, your challenge is to beat every character in the roster in chronological order to claim eventual victory. 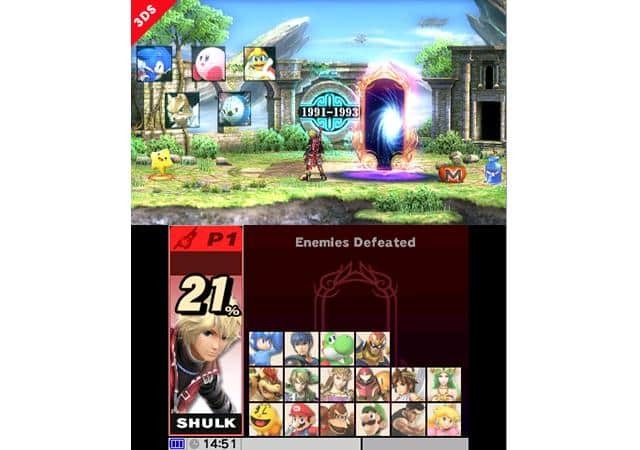 The mode will, however, be incomplete until every fighter has been unlocked by the player, a padlock on the touchscreen indicating that there are still characters out there waiting to join the fight. Super Smash Bros. for Nintendo 3DS will release across Europe and North America on October 3rd.